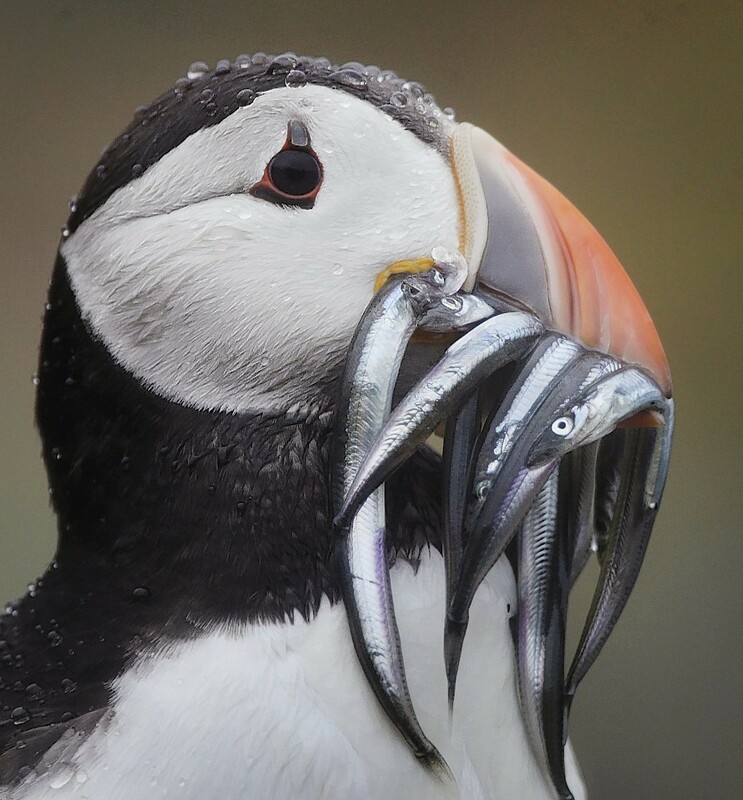 A new study from Aberdeen University has identified that seabirds are the most at-risk bird species, due to the competition they face from the fishing industry for food. An honourary professor at Aberdeen University has been named as an “outstanding woman of Scotland” by an organisation which celebrates all that is best about the country. 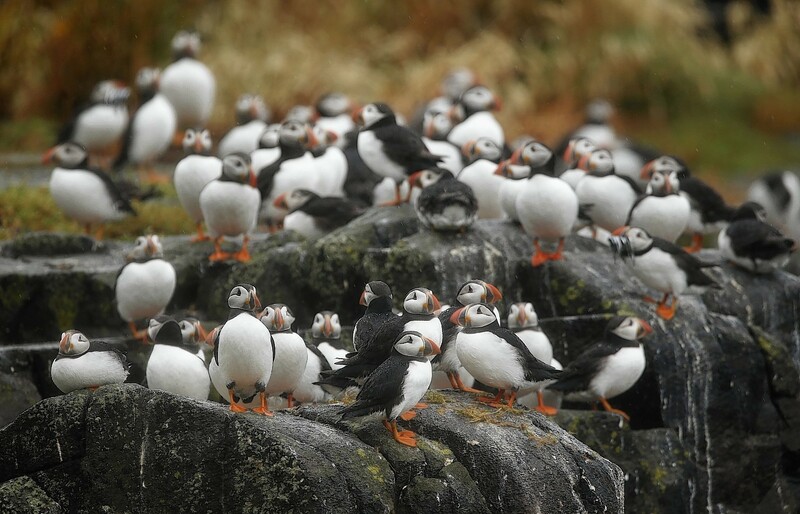 An RSPB research project has revealed the precise movements and behaviours of endangered Scottish seabirds for the first time. With its poignant past and dramatic landscapes, those who know it have always known it was a special corner of the planet. 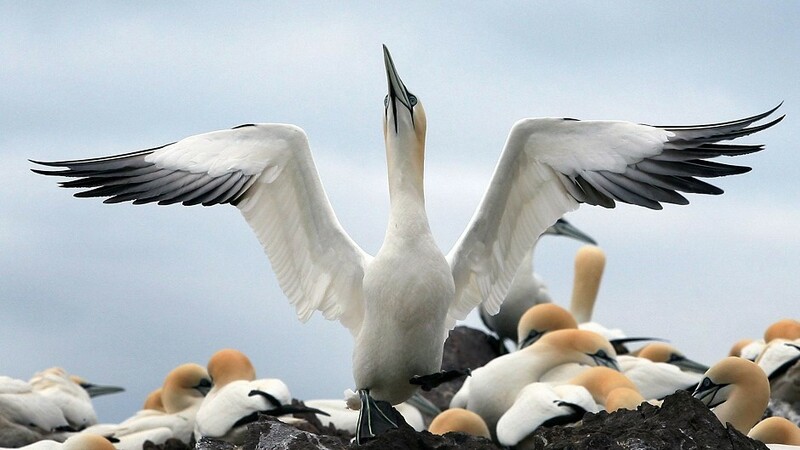 A record number of seabirds fledged their nests in Scotland's nature reserves this past year. SEABIRDS have experienced their most successful breeding season in a decade, conservationists said last night.